There wasn’t much else to think about. There was only the next day – the next kill. 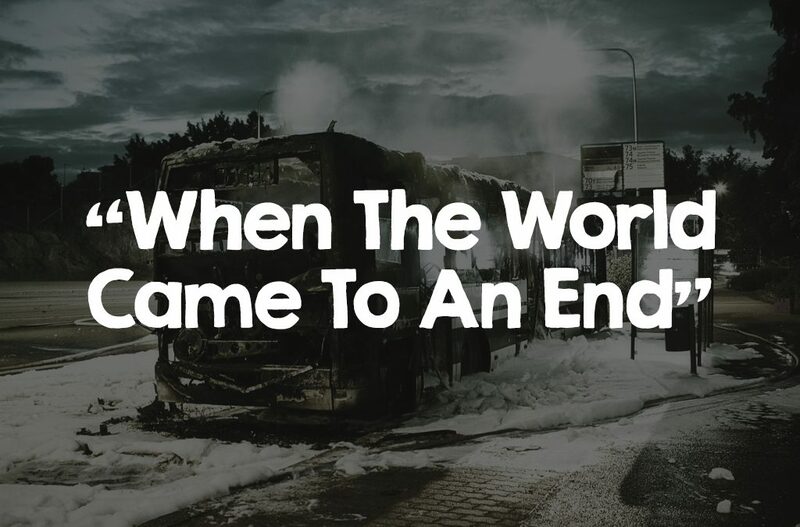 Read “When The World Came To An End” today! 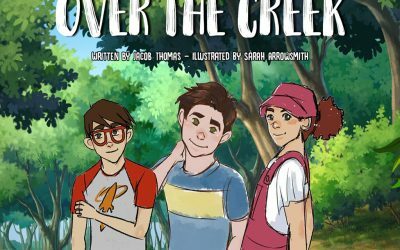 “Over The Creek” is a children’s picture book written by Jacob Thomas & Illustrated by Sarah Arrowsmith. 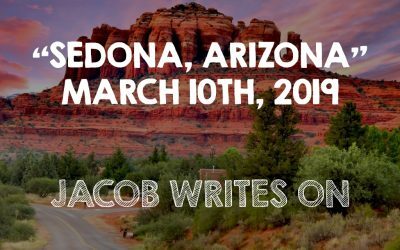 Learn more about the book today!